Is Leasing a Vehicle the Cheaper Option? 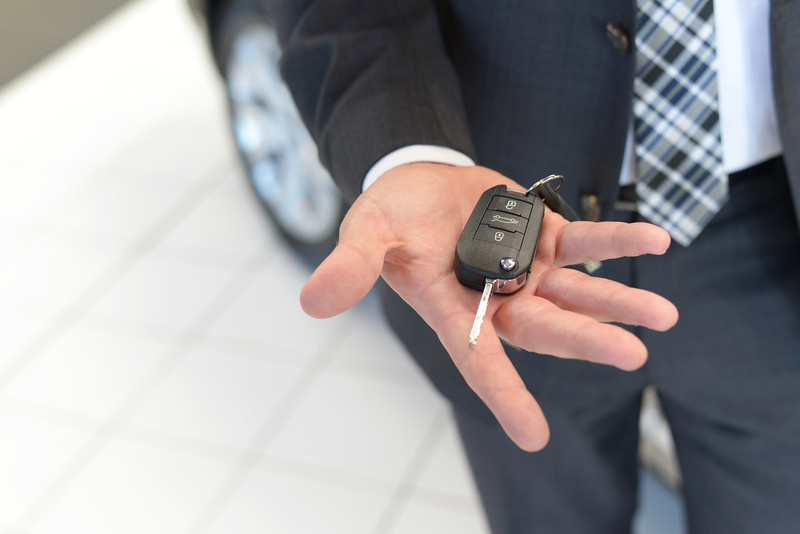 You Will Have Lower Initial Fees: When you buy an automobile, it is typically recommended that you put twenty percent down if you need to finance. For a $20,000 new vehicle, this means an initial payment of $4000. Leasing fees are usually much lower than this, so if you’re struggling to come up with a down payment to purchase a vehicle, this might be a smarter option. You Will Have Lower Payments as Well: In addition to just the initial fees, another way lessees can save money is through the monthly payments. According to Edmunds.com, a $25,000 car would, on average, have monthly payments of $400 when financed over five years. If the individual decided to lease, the monthly payment would be closer to $300 for a three year agreement. You Will Have Lower Maintenance Costs: When you own a car, repair costs are most usually always the responsibility of the owner. Anybody who has experienced a significant repair knows that it could quickly add up. When you lease, you are typically not responsible for those costs. The only costs you’re responsible for are basic maintenance procedures like oil changes or tire rotations. In some cases, you might be responsible for the tires as well. With these points in mind, it might be worth it to lease. You may have to pay additionally for car registration renewals through your DMV or eTags.com when you renew if you live in an applicable state, but the potential shot term savings on other things may make it worth it. Again, this is a personal decision as you might not be too keen on making payments on a vehicle you don’t intent to own or if you want to customize it in any way. If you do decide to lease, though and as you would if you intent to finance a purchase, make sure to shop around before making your financial deision.